An “unprecedented” number of luxury home sales have been reported in one of the country’s frothiest markets. "Performance in the top end of the Toronto housing market continues to defy expectations," RE/MAX Realtor Barry Cohen said in a release. "Pent-up demand remains the number one catalyst for sales in the GTA, with inventory challenges across the board exacerbating the situation. “Despite a relatively constant influx of listings during the traditionally heated spring market, demand continues to outpace supply at every price point." A total of 17 homes worth in excess of $5 million also changed hands between January and March. The numbers are unprecedented, according to Cohen. Sales of homes worth over $2 million increased 79% year over year; sales of homes worth $5 million and up increased 112.5%. And the trend may continue. 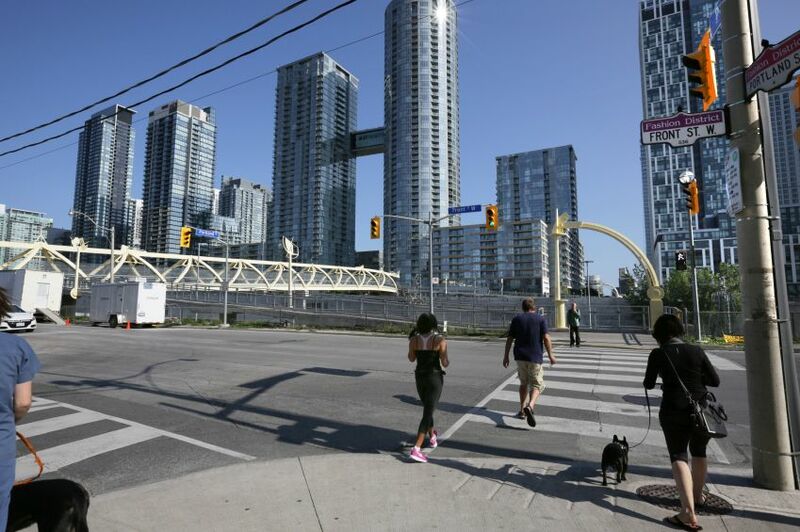 "Every segment of the GTA housing market is working in tandem, building on momentum realized in 2015," Cohen said. "Economic improvement, low interest rates, greater stability in the stock market and a solid American greenback are all contributing to heated market conditions in the Greater Toronto Area. “These same factors are likely to bolster sales and prices for the remainder of the year, setting off another round of record-breaking performances by year-end, especially at the top end of the market."